Leveraging on our rich industry experience, we are reckoned among the preeminent Manufacturers and Suppliers of Jacquard Machine Spare Parts. 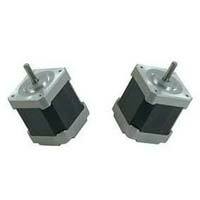 The entire range of Spare parts are available only for 14gg power flar & Hundred Jacquerd Machines. Courtesy our brilliant logistics network, we are capable of delivering bulk orders of these within the promised span of time. One can obtain these at affordable rates from us. 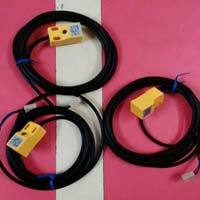 Detail : All Spareparts are available only for 14gg power flar & Hundred Jacquerd Machines.